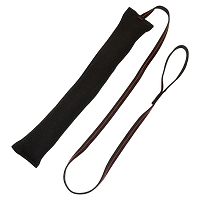 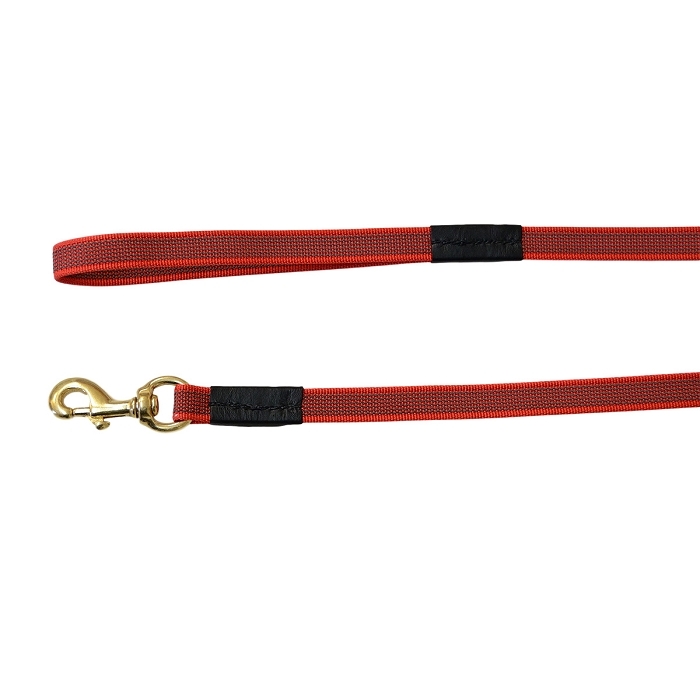 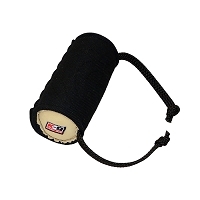 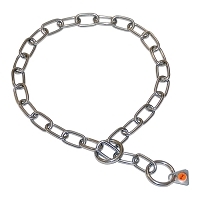 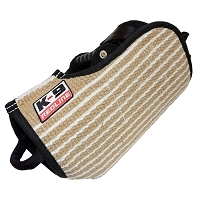 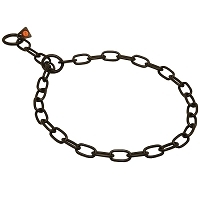 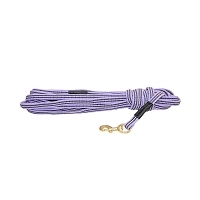 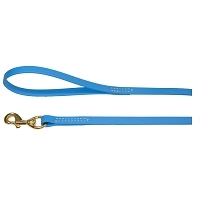 This 3/4" Sure Grip Leash is made with a cotton-polyester blend material that is thinner than our standard sure grip material and has 6 rows of rubber tracers woven through the webbing. 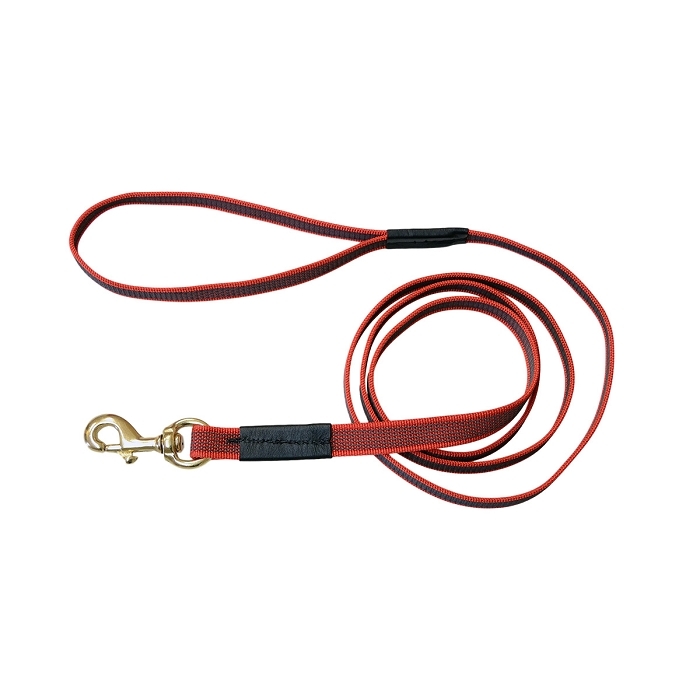 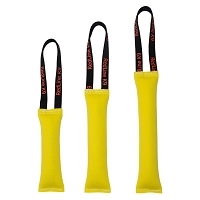 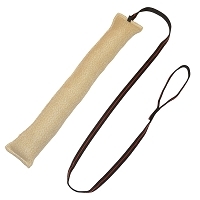 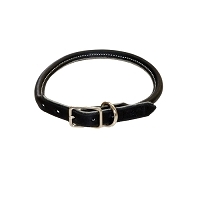 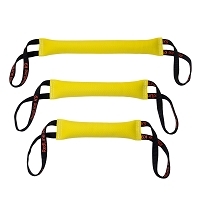 Sure Grip leashes offer superior grip in wet conditions and will quickly become one of your favorite leashes. 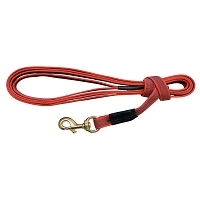 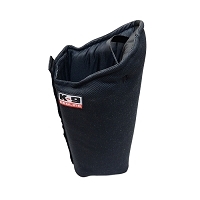 All lengths are finished with a 5/8" heavy-duty brass bolt-snap and 3', 42" and 4' lengths include brass o-ring in handle.